The send-off the show deserves. 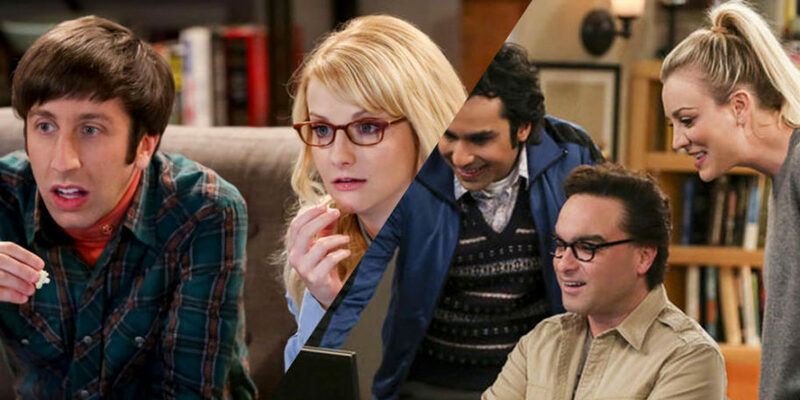 The Big Bang Theory will be going out with, well, a big bang after CBS revealed the episode’s extended runtime and air date. The show is set to come to an end after 12 hugely successful seasons, scooping an impressive list of collective and personal accolades along the way. 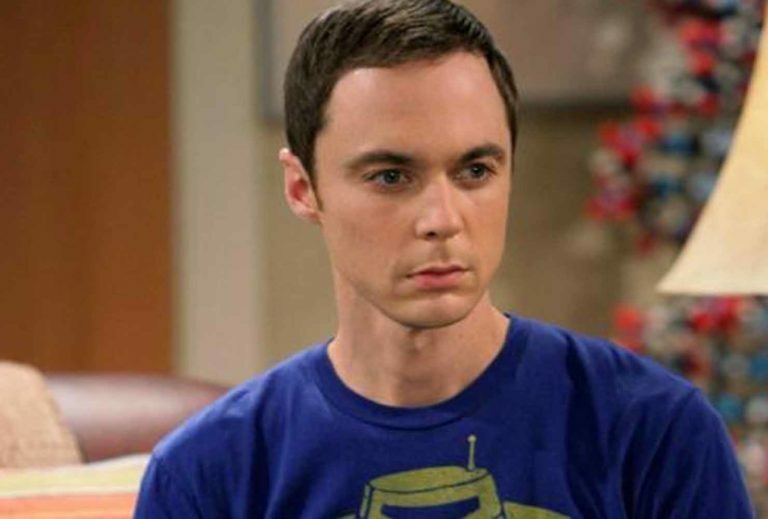 CBS has now revealed the final episode will air on May 16 and will bow out with a special hour-long edition. UK broadcaster E4 will air the episode at a later date that is yet to be confirmed. The programme will end in after 279 episodes, making it the longest-running multi-camera series in television history. In a rather candid interview with Entertainment Weekly, Parsons has opened up about the decision to turn down CBS’ offer to make another season.